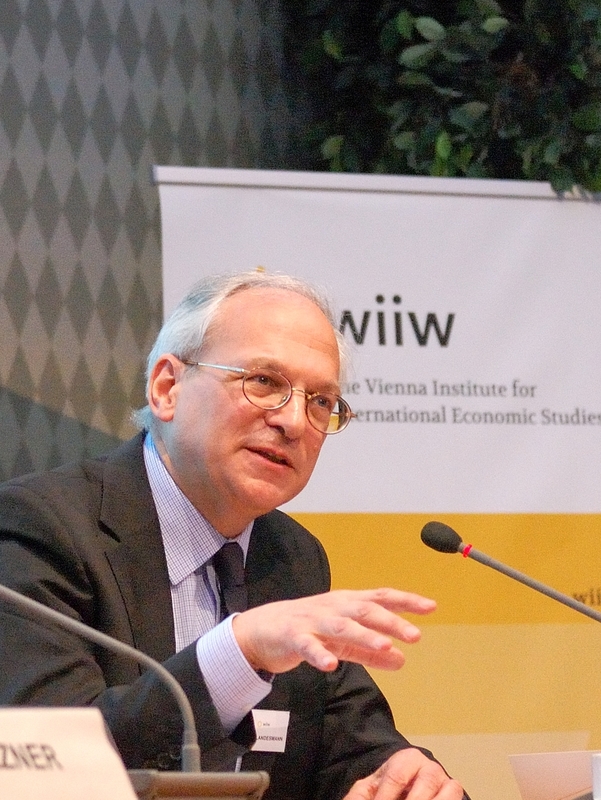 Last week, wiiw economists and prominent external speakers gave an economic overview of CESEE and discussed the most challenging issues of European economic and foreign policy. The annual wiiw Spring Seminar is our flagship event at which we present to our members a differentiated picture of economic developments in Central, East and Southeast Europe (CESEE) and topical issues from our research agenda. This year's seminar focused on the major challenges for the European economy and the situation in Russia and Ukraine. You may watch here the keynote speeches on economics and politics in Russia and Ukraine by Sergej Guriev, formerly Rector, New Economic School Moscow, now Sciences Po, Paris and Vladyslav Rashkovan, Acting Deputy Governor, National Bank of Ukraine and download below the presentations held. The following presentations can be downloaded via the below links. We gratefully acknowledge the sponsoring of this event by Oesterreichische Nationalbank OeNB.